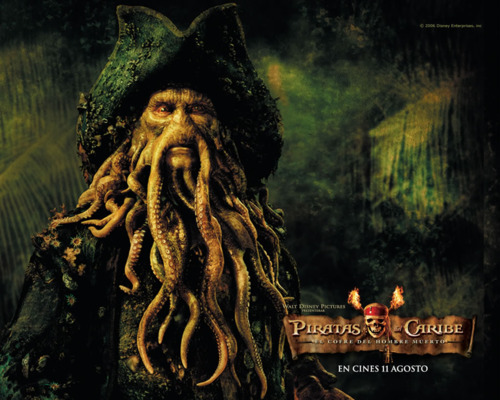 Pirates of the Caribbean-Characters. . Wallpaper and background images in the Maharamia wa caribbean club tagged: pirates of the caribbean jack sparrow will turner elizabeth swann davy jones norrington.